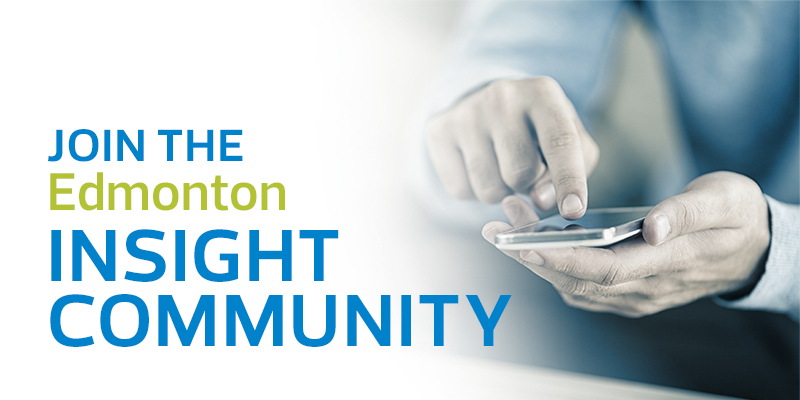 The City of Edmonton does many surveys each year – online, telephone, and in-person. These are surveys that are currently being conducted by the City of Edmonton. You can access online surveys that are open to the general public by clicking on the Survey Name. Check back often for more ways to share your voice. If you recently visited a City of Edmonton recreation centre or City attraction and have feedback, we'd like to hear about your experience. Based on previous feedback from customers, in addition to our paper comment forms on-site, online comment cards are now available for our visitors to submit feedback. Each facility's comment cards are handled by each location's Facility Manager. Your comments help us improve by telling us what you loved and what you would like to see changed. Complete online surveys on City policies, initiatives and community issues. Open to all Edmontonians, over the age of 15.